West Bekaa at the foot of Mount Lebanon and stretching across to the Litani River at 865m. 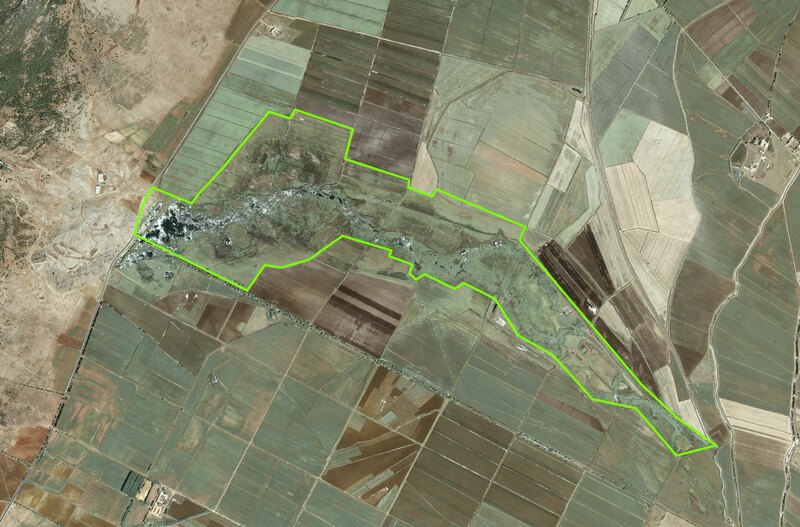 Total area: 280ha approx. 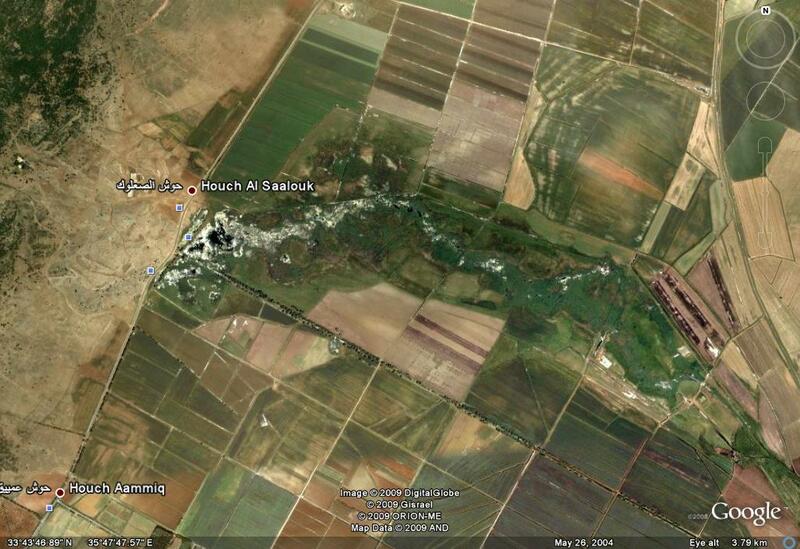 The largest natural freshwater wetland in Lebanon. The marsh includes open water, reed bed and seasonally flooded grazing meadows. 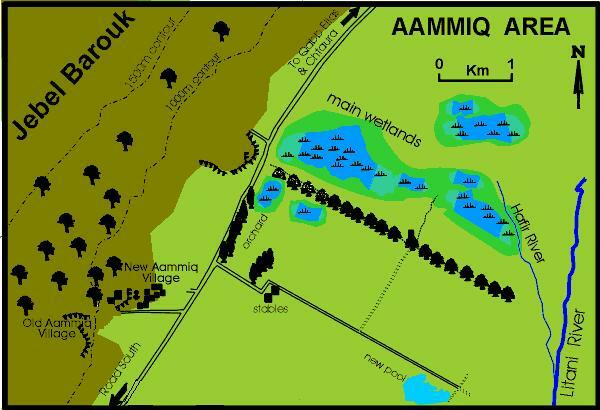 Mammals including the Common Otter, Swamp Cat, Jackal and Wild Boar are found here with abundant amphibians and reptiles. A Rocha Lebanon together with the landowners implement a management plan for approximately 2/3 of the site. This includes a hunting ban and controlled grazing. An Eco-tourism project is planned.